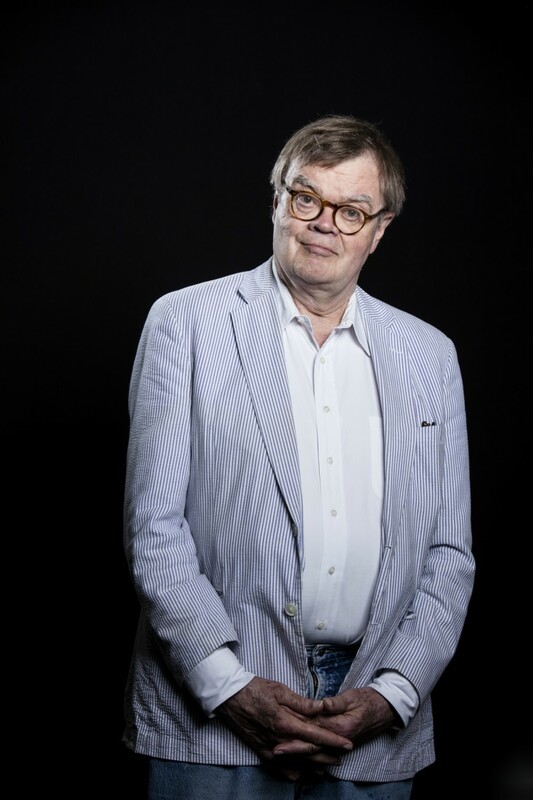 Over four decades, Keillor, 75, had created a financial juggernaut for the radio network with his weekly broadcast of songs, skits and tales of his fictional hometown Lake Wobegon, along with related books, recordings and other products. “I meant to pat her back after she told me about her unhappiness and her shirt was open and my hand went up it about 6 inches. She recoiled." It will also change the name of American Public Media’s current incarnation of the show, which Chris Thile, a songwriter and mandolinist, took over in October 2016, after Keillor stepped down. Later Wednesday, The Star Tribune of Minneapolis published an email from Keillor in response to a reporter’s questions, giving his version of an encounter with an unidentified woman.